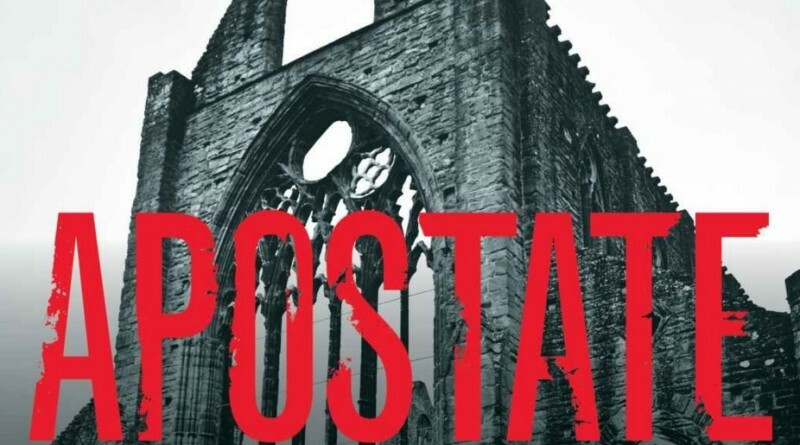 The book, Apostate, came out in 2014. It was mailed to at least one hundred churches in the Orthodox Presbyterian Church. Presumably it was sent to other churches as well. The book purports to explain the current slide into cultural and political insanity in America by tracing the intellectual devolution of Western Civilization. Does it succeed? Or is the book itself partially a product of the same culture it critiques? The reviewer, Pastor Kingsbury of Park Hill Orthodox Presbyterian Church, is a zealous churchman. He takes the unity of the church seriously. He takes her doctrine seriously. And he take her offices seriously. These claims are more than backed up by the following chapter reviews. And, no, this is not some petty clash of differing personalities. If you think so, then please go read an author that already agrees with you. But if you want to know the measure of a man’s theology and training, a man who claims the mantel of homeschooling leader for the last ten years, then read this review. It is important that homeschooling conservatives not tolerate sub-par books based upon sloppy research. And this book review series is a good place to start learning that important truth. Having read the opening chapters, the chapters on Aristotle and Rousseau (see my review) and the last chapters, I highly commend this ongoing review series. The series, thus far, can be found here.